We love a good app launch, and Instagram/Facebook just launched a new one that we think is going to have some fun applications in the retail world. 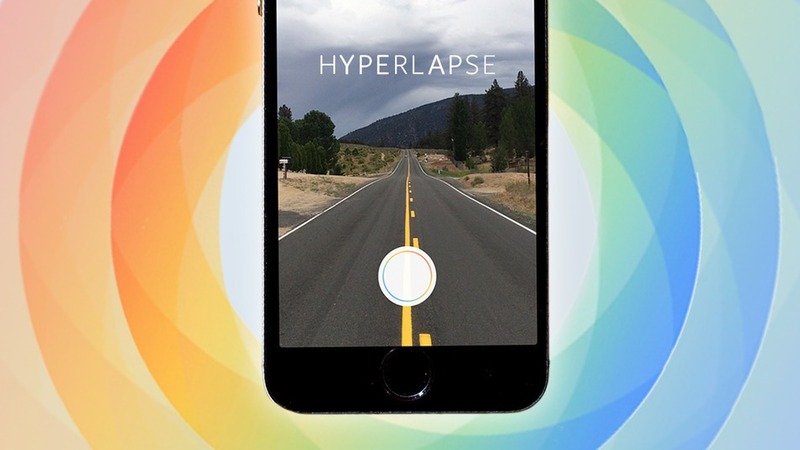 It's called Hyperlapse, and it creates amazing time lapse videos right from your smartphone without expensive equipment. Typically, you'd need a big tripod to make this even remotely possibly on your phone, but the Hyperlapse app instantly stabilizes your footage to smooth out the little (and big) bumps in the road and give a cinematic polish to your videos. All you do is shoot timelapse videos in motion while you're doing whatever it is you're doing. Then speed up that video and share it on Instagram of Facebook directly—or save it for later to include in your next blog post. 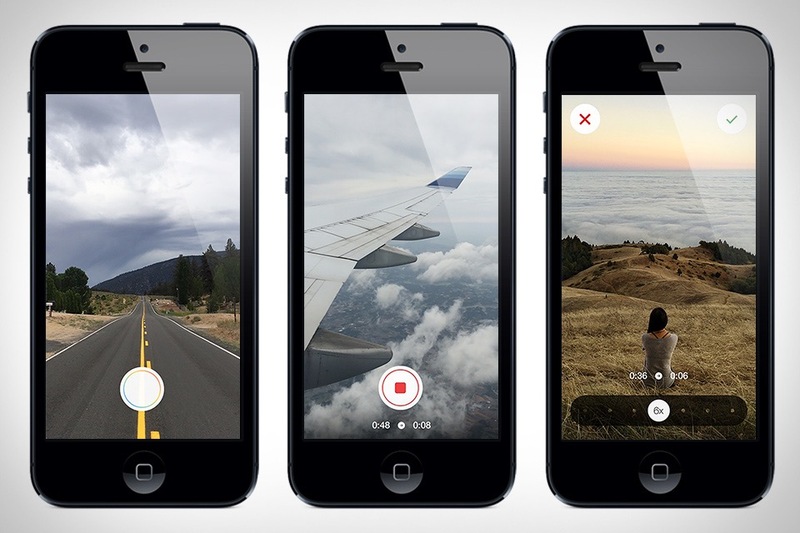 The app's simple design makes it easy to use, and you don't even need an account to get filming. 1. Go on a shop tour: Give customers a quick look behind the scenes into your shop or your workshop. 2. DIY handmade products: In just 5 seconds, show days of work on your handcrafted jewelry or other goods. 3. Recap a shop event: Hosting a special event? Why not share it with your community so everyone can feel like they were there! 4. Inventory animation: Create an internal contest for your employees — whoever comes up with the coolest time lapse inventory videos wins! Are you going to try it out? Let us know what you think!